then do let filename = conf_file </> "package.cache"
Prelude Codec.Compression.GZip Data.ByteString.Lazy.Char8> unpack . decompress . compress . pack $ "Compress me!" 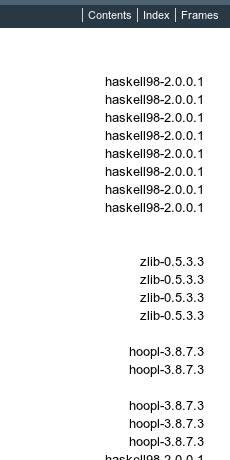 Loading package zlib-0.5.3.1 ... linking ... done.